knishant, 17 May 2014Good news friends! The mobile store is pre-booking htc 816 for 23000 rupees. And showing it wi... morer yu suree..
frm where yu gt dis news? Can anyone temme how's the battery back up.. !! I searched stores ..But not available..Prebooked in Mobil store. the price is 23k..nw u can preorder the device also from 'the mobile store'..
AnonD-199522, 17 May 2014The price will be 23990 rs. This is really a very good price for this fantastic phoneBut some saying, it wud cost more than that, and it wud be around 32k. Is that price confirmed of under 24k. AnonD-264479, 17 May 2014Hello, everyone! I am from India. And I just checked out the website of The Mobile Store and... moreDo u hav any idea, of its cost. Good news friends! 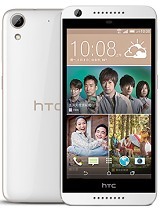 The mobile store is pre-booking htc 816 for 23000 rupees. And showing it will be available by 30th may. Finaly wait is over. And black and white colors are there. I am from India. 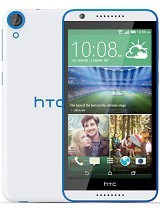 And I just checked out the website of The Mobile Store and HTC Desire 816 is on the website for pre-ordering. It states that the device will be available from 30th May. So, I guess the service reps were right about the date being pushed to the end of the month. I am sure that Flipkart will follow up with the pre ordering as well. Anywho, looks like we all have to hold our horses till the end of this month! I hope its worth it. AnonD-264434, 16 May 2014At Last htc 816 Landed in india https://www.zauba.com/import-htc-desire-hs-code.html Mar... moreHow do u kno exactly, that 816 has landed in india. 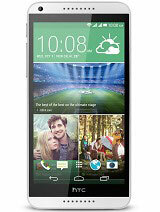 y it's more cheaper than other htc cp even though its new model & new release of htc? 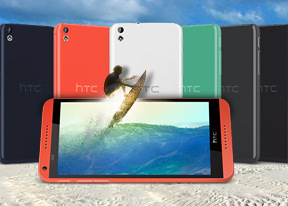 The htc desire 816 will be available in market on 20th may 2014 confirmly. Its a nice choice. Go for it.